Contra Costa Plate & Mirror Co. is who you call when you have a glass emergency. Our team is available 24/7 and our response is rapid and comprehensive. 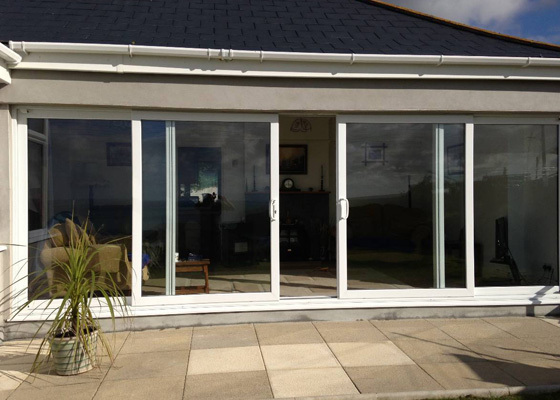 We have 30 years of experience working with glass, and glass replacement. Our services range from creating custom windows for heavy industrial equipment to replacing a glass partition in a store. 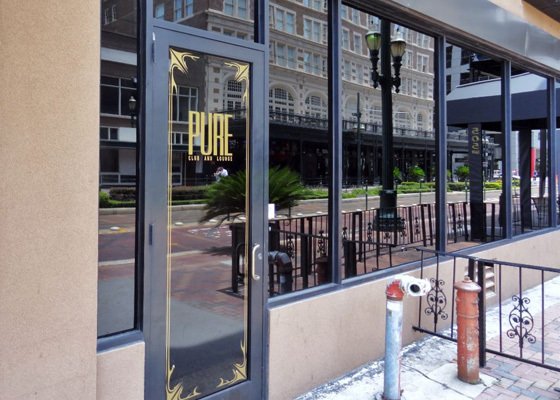 Our emergency response is fully capable of boarding up complete storefronts and handling glass emergencies of all sizes. A simple call is all that you need and we are on our way – 925-686-9977. 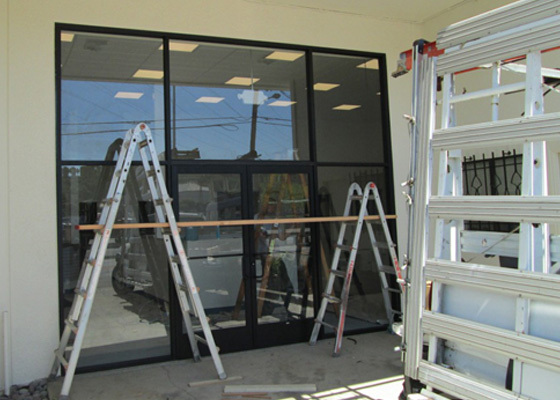 We install and repair storefront door glass, sneeze guards, and glass for residential and businesses. We offer affordable prices and fast, efficient service. We make the process of replacing broken glass or installing new glass simple and hassle free. In fact, our entire process is about quality. We offer quality services even in the middle of the night, on holidays, and weekends. How can we help you? Call us today at 925-686-9977.